I am currently in Cebu after years of not visiting. I used to fly here at least twice or thrice a year but it stopped when I decided to focus on other ventures. 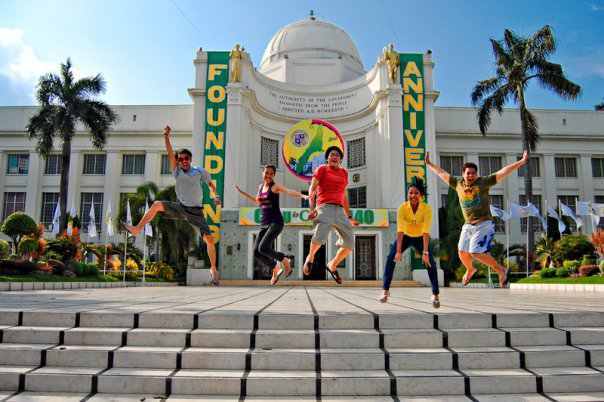 A part of it also lies in the fact that some of my Cebu-based friends are no longer living or working here. The main reason why I am here right now is because of a flight voucher I got for an advertorial I did which is about to expire. Since I am working on a project about my great grandfather and a part of his career was spent in Cebu, I decided to come here. I will do research, ocular and some interviews. Lamyerda ng Magyaya sa Cebu. Pa-chill out cruise lang! I was also planning of writing material for my dream project. I have this tendency of being more productive if I am outside of Manila or Dagupan. Weird, huh? So last night, I left Dagupan at around 7PM with a friend. 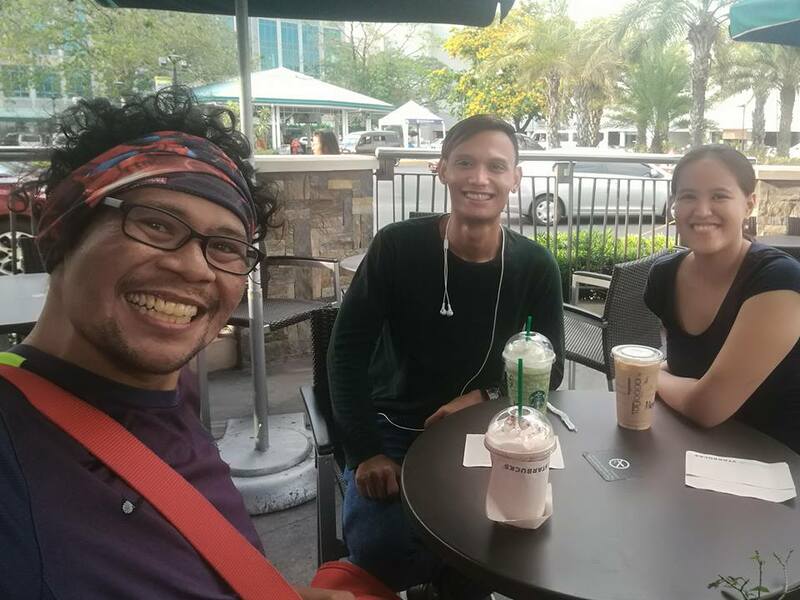 While in SCTEX, we suddenly talked about how I became a travel blogger. I shared that ten years ago, my friends and I were addicted to registering domains without realizing that we have to renew it every year. I registered around… 20? I told him that I have mixed feelings about flying to Cebu. It felt a bit different. My main goal is for my documentary but I didn’t really know why I wasn’t excited. 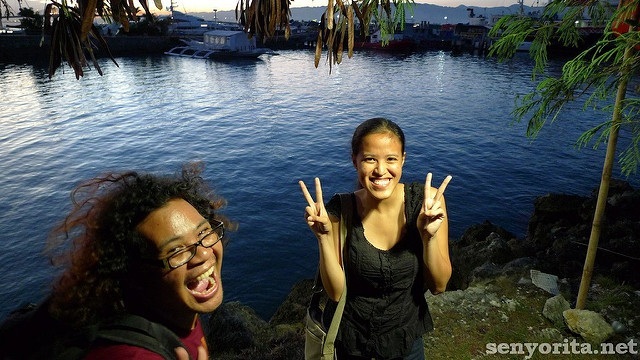 Then I started sharing how one Cebu trip changed everything for me. 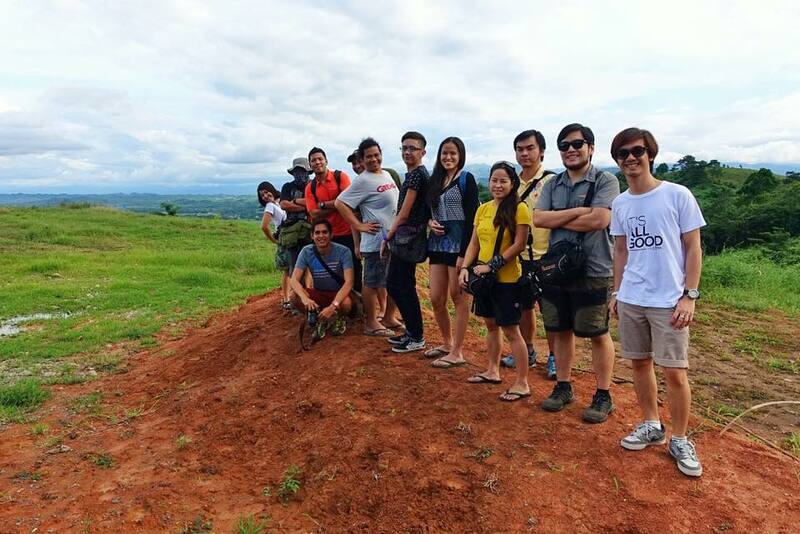 On my first Cebu trip, I was with Byahilo and through him, I get to know ore Cebu Bloggers. They just love and adore him because he is naturally a nice and jolly person. He is full of life and our banters are for the books. I can say he is one of my influences on why I became a ‘Badette’. Months after, we were both invited back to Cebu for a press trip. 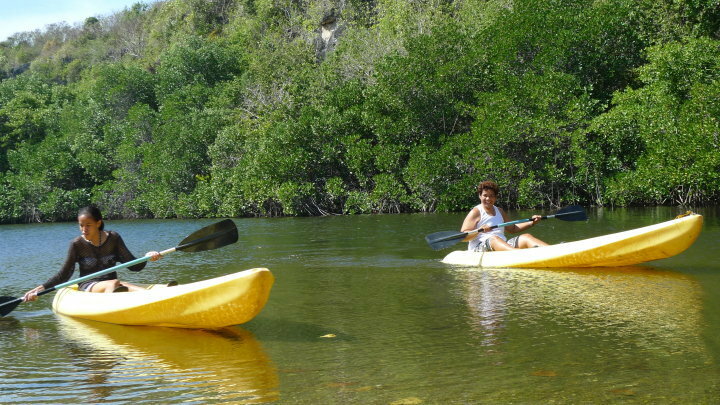 We had to fly back to Cebu, do a City Tour, stay in one of the luxurious resorts of Mactan, do a Visita Iglesia until we reach Oslob and take a speedboat trip to Sumilon Island. It was in that trip where we bonded a lot and we were tagged as ‘Magyaya’. I joked about the breakfast buffet selection (Yaya, I want the crispy bacon puuuhllleeezzz) and during that time, travel blogging is all about experiences. Yes, there are helpful guides, but our readers would read and stick to our narratives because they enjoy reading it and they can relate. Instagram wasn’t a thing yet. I shared to my boss that my ‘yaya’ cannot travel as frequent as he used to because of his condition. I also mentioned that we plan to meet in Festival Mall after my Cebu trip. Then when I checked my news feed while we were having late dinner stopover, I was shocked and I cried in an instant. RIP Byahilo statuses all over my feed. People sharing their most memorable moments with him. Although this scenario was possible when he told us that he is sick, I didn’t really imagine that he will pass away because we were just chatting and he even liked some of my posts that morning. I asked some close friends of ours and they confirmed it. Heartbreaking. You see, we had a lot of fun memories together. Cebu is the place we visit often. 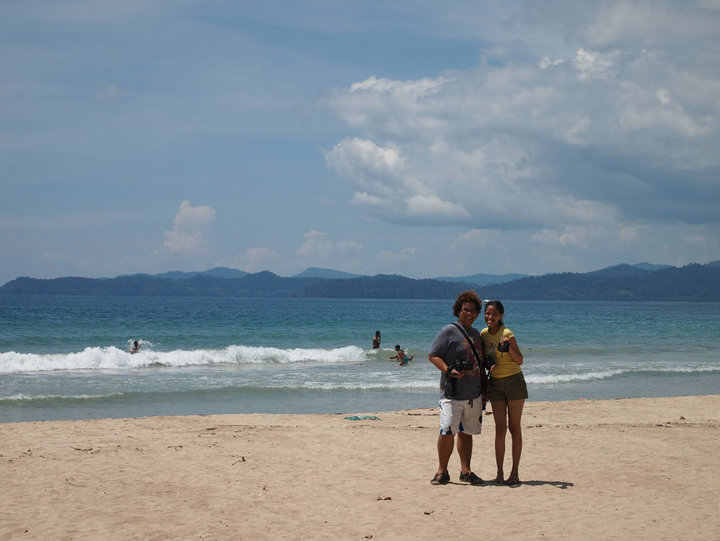 My first Cebu trip was with him. My first travel-related press trip was with him. First iniwan-ng-eroplano was with him. First chill Tagaytay staycation was with him where we were just appreciating life’s greatness by indulging in a big serving of Kare-Kare and Sizzling Bulalo (ang takaw namin haha). Actually, he introduced me to staycations. 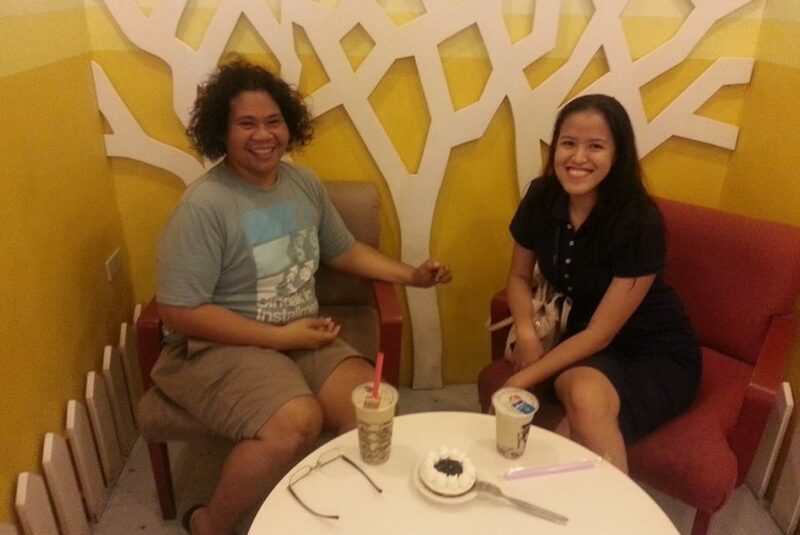 We’d also meet from time to time in Greenhills back then just to eat and catch up. Even my grandparents met him and my Lola is particularly impressed with his then curly hair. I went to Bacolod for the first time to cover the performance of his group in Masskara Festival and it was in that moment that I had a deeper appreciation with festivals. He was just so passionate about it. 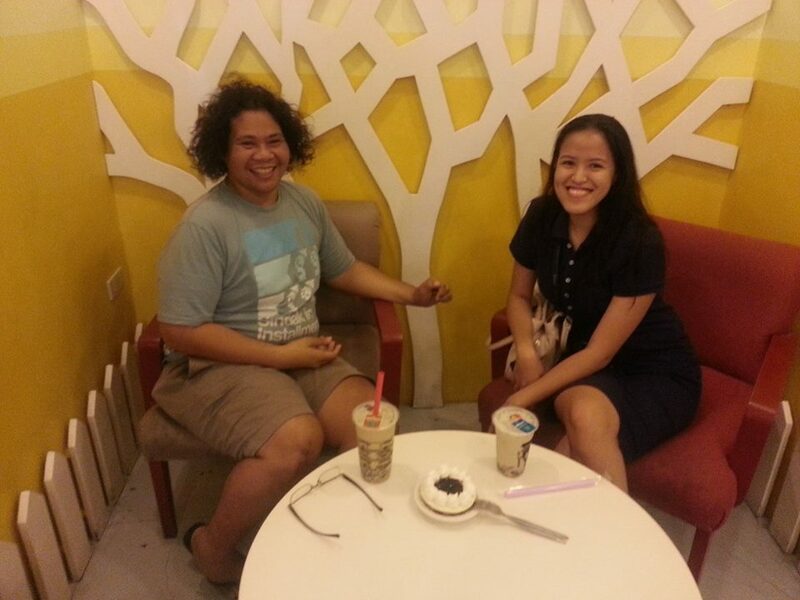 He even went to Dagupan/Lingayen where we ate a lot, stayed in a coffee shop to have our imaginary talk show and simply talk about future trips, the changing travel blogging community and of course, boys. Kami ang magyaya. We were even copying the scenes of Lovi Poe (as Serafina) and Rufa Mae Quinto (as the yaya) in Temptation Island. I also learned some kalokang quotable quotes from him like “In every port, report. In ever place, replace!”. My last trip with him is in Quirino Province, which for me is still one of the best fam trips I’ve been because of the adventures, misadventures and the bloggers who were in that trip were all game and fun to be with. We were also exploring this ‘unexplored’ place with laughter. I was not in the Philippines half of 2016 and 2017 and in those times, he was already sick. He would message me and ask when I’m coming back so we can meet up. When I arrived back in the Philippines, I was also juggling the Dagupan-San Juan, Manila route that visiting him in Sta. Rosa wasn’t easy. We would chat often though – from politics to TV to future trip plans and of course, boys. Last May though, I saw him for the first time in 2 or 3 years with our friend Edmar. Upon entering the dialysis center where he’d have his weekly sessions, I kind of prepared myself that I shouldn’t be emotional when I see him in a different state. When I finally located him, he was smiling and greeted me as if nothing has changed. We went on to have a coffee bonding/catch up session that lasted hours. Kung hindi pa kami muntikan na kidlatan (true story), hindi pa kami aawat! I have no regrets although I wish I could’ve done something to make his trips to ‘D-Day’ sa Festival Mall lighter. The reality is we’re all busy with our own businesses and distance also plays a big role. Thankfully, we have communication means like FB messenger. At least we still get to talk even if most of the time, we’re just talking about funny teleserye moments and of course, boys! I am tired and a bit blah as I write this but at the same time, I am happy that he is not suffering anymore and the memories shared by our friends/fellow bloggers just proves that he will be remembered as this approachable and jolly person who lived his life to the fullest. I have no qualms or whatever when I’m with him and I will really miss that. I will miss that connection and our banters. Yayabels, I love you. I’m sure you’re somewhere near me right now. Hay. Naiiyak na naman ako! Baka sabihan mo na naman ako ng ‘anek? !’ Magpahinga ka na at mas bongga na ang pagkembot mo dyan sa langit. Labyu! I featured Eric in the ‘My Travel Buddies’ segment of my blog. Read our early adventures here. Love Cebu! I’ve been there twice, but I’ve spent most of my time at Mactan. The water is so clear and the tropical fish are amazing. Would like to see more of the actual city. Beautiful tribute. Still cannot believe it. We were just talking via Messenger a few weeks ago and he was gushing about ube brazo and sashimi (taken separately of course). He also seemed to be getting better, having fewer dialysis sessions for a while now. I really though t he would live a long, long time. Beautiful stories and memories with Eric, Senyora. Agree being with Eric is such a wonderful moment same as her classmate wayback in College. RIP Bro Eric. What a beautiful tribute, Mica. Nakakabigla talaga ang lahat. Nag comment pa sya sa isang PTB post about a fam trip sa Misamis. Akala ko finally makikita ko na si Byahilo kapag nakuha kaming pareho. Sayang. 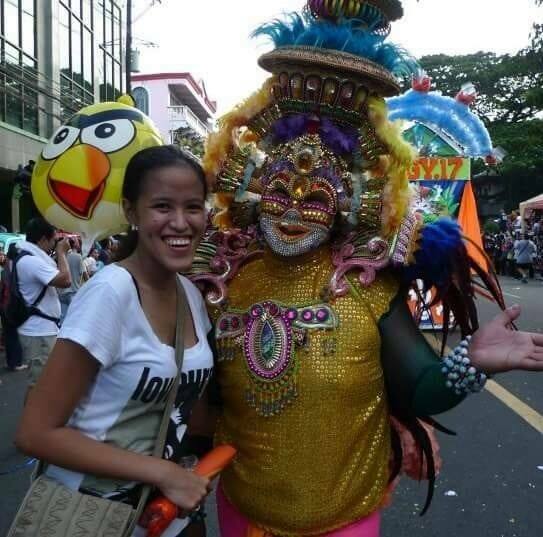 He left a meaningful mark on so many others, and the Philippine festivals will never be the same without him.